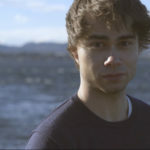 Alexander Rybak has returned with an experimental new song and video which has received a lot of praise from fans. Inspiration was gained from Toothless in “How To Train Your Dragon” and it is now available for online streaming and purchasing. 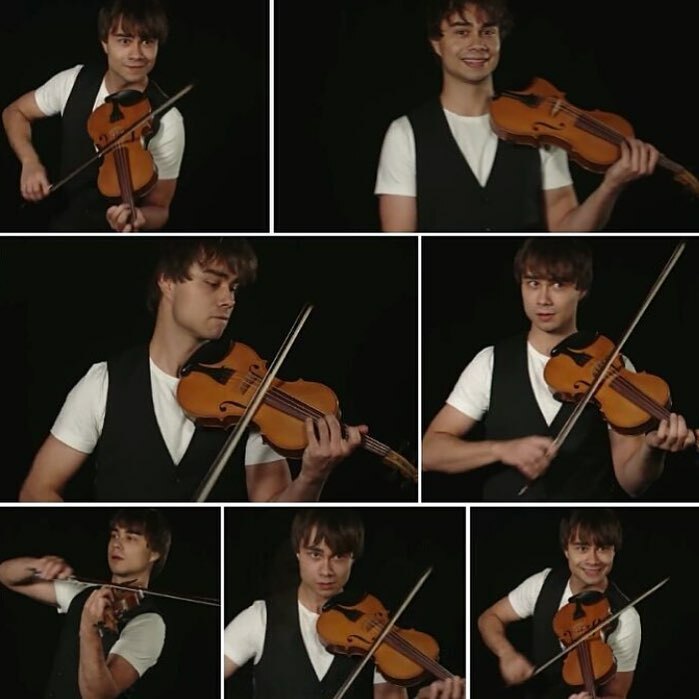 Alexander Rybak is back with a new song Return. The new track was announced by Rybak himself on his official Facebook page. The song is experimental as it has been constructed solely using vocals and the violin. The 2009 winner expressed on social media how he hopes his fans like the new video. 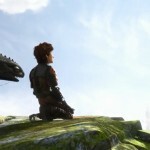 In addition Rybak has stated that Return was inspired by the DreamWorks’ movie How To Train Your Dragon as the song is about ‘friendship and flying’.The lyrics to the video can be found on Alexander Rybak’s official website. Return is Rybak’s first song since I Came To Love You which was released earlier this year. The video sees Rybak as like a one man band as he performs his song on stage taking on the role of vocalist, percussionist and violinist. The video is simple, yet sweet and matched the style of the song perfectly. Alexander Rybak participated in and won the Eurovision Song Contest 2009 in Moscow with his self penned song Fairytale. The song was chosen through Norway’s Melodi Grand Prix selection. It was a landslide victory never seen before in the competition. In the grand final of the Eurovision Song Contest Fairytale triumphed to victory with 387 points. This was a record number at the time and he had held this record until earlier this year when Jamala stormed to victory in Stockholm with 534 points though under a different voting system allowing for more points. Rybak received sixteen sets of 12 points which again was a new record.